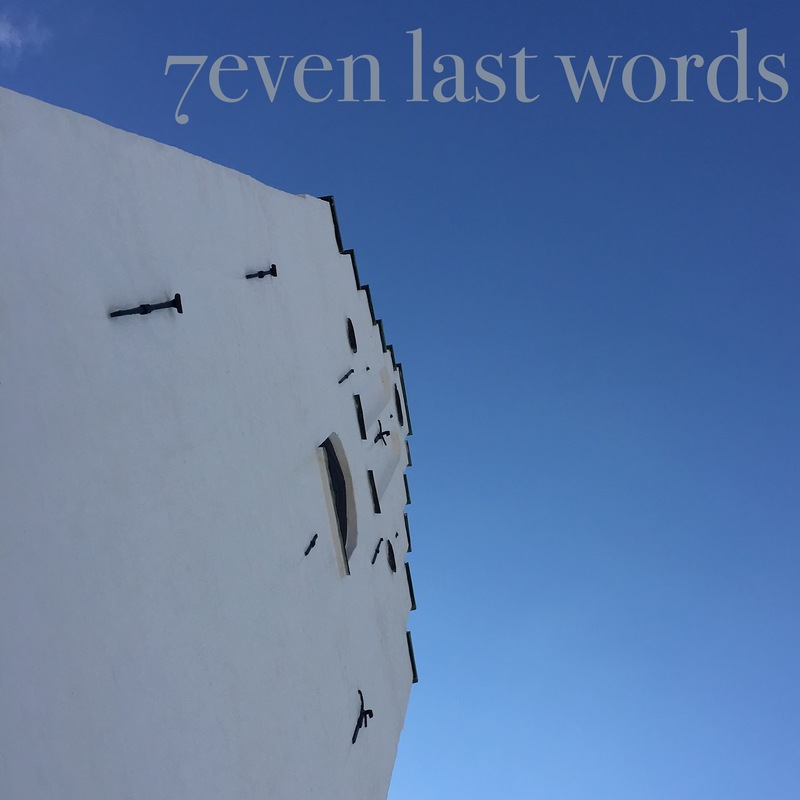 Today was the day for the first performance ever of 7even last words, a musical production written by Jens Eriksson, choirmaster of Södra Sallerups kyrkokör, a ladies’ choir in Malmö. We gave the performance in Husie church, accompanied by Friiskvartetten, a string quartet. The production contains seven movements, one for each of the Sayings of Jesus on the cross. As always, each movement has its on distinctive sound, each tugging a different string within as I listen, as I sing, as I get lost in the cadence and rhythms, the tonality of the cello, the viola, the violins. Below you will find the seventh and last piece, titled Reunion. It’s fun – listening to this piece I hear it differently, than I do when being in the midst of the choir. The back and forth between the sopranos and the altos isn’t as clear to me as a member of the choir, as it is when listening to it being performed.